The late Debbie Friedman, who passed away in 2011, is regarded as the greatest Jewish singer-songwriter in history. Now, for the first time, her music has been gathered together in one definitive, comprehensive collection. 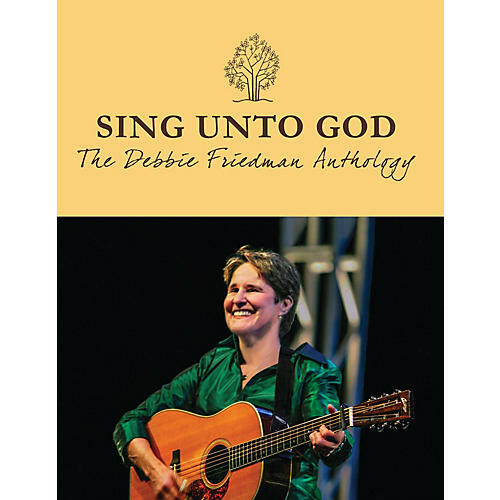 This book is a tribute to Debbie's life and music, featuring every song she wrote and recorded (plus more than 30 songs previously unavailable) in lead sheet format, with complete lyrics, melody line, guitar chords, Hebrew, transliteration, and English translation. This incredible collection of more than 215 songs was meticulously edited by Joel N. Eglash with assistance from Debbie's family, friends, and lifelong colleagues. The book includes over 400 pages of music, photographs, biographical information, memories of Debbie, and tributes to her legacy.